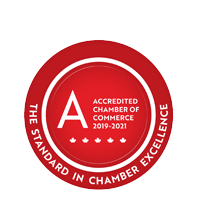 Ambrose Plumbing & Heating Ltd. | Plumbing & Heating Services/Supplies | Gas Installations | Mechanical Services | Fireplaces/Woodstoves | Water Treatment - Business Directory - St. Thomas & District Chamber of Commerce - ON, ON ? Experienced and fully licensed personnel provide a complete range of plumbing & heating services including emergency calls, new construction projects, renovations and more. Their display showroom is open Monday to Saturday and features authorized sales and service for Moen, Delta, American Standard, and other quality name products. They also provide sales and installations of hot water heaters and in-floor heating systems.